They say home is where the heart is, but when that home is the centerpiece for the most wide-spread fandom on the planet, then you’ve got one hell of a house! 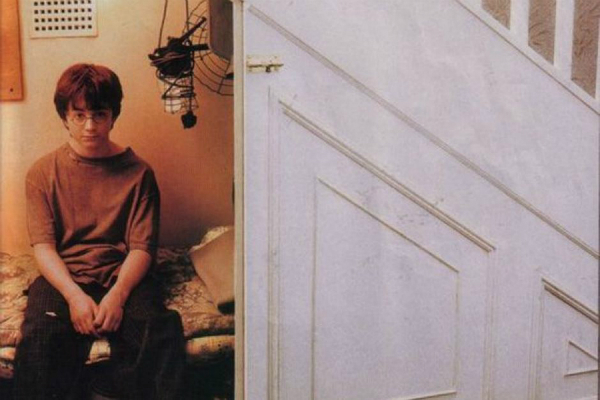 Harry Potter fans throughout the world rejoiced earlier this week when it was announced that the Boy Wizard‘s childhood home was put up for sale. Fans of the series might know the address as 4 Privet Drive, Little Whinging, Surrey, but the address is actually 12 Picket Post Close, Martins Heron, Bracknell. And to the dismay of many fans, it has changed dramatically. The house itself has changed quite dramatically since the first Harry Potter film. The home’s original furnishings were used in Harry Potter And The Philosopher’s Stone, but were changed by the former tenants in May 2010. The vintage British lounges? Now there is only bleach white couches. The nineties style stove where Harry cooked breakfast? Now just rows of balsa cupboards. 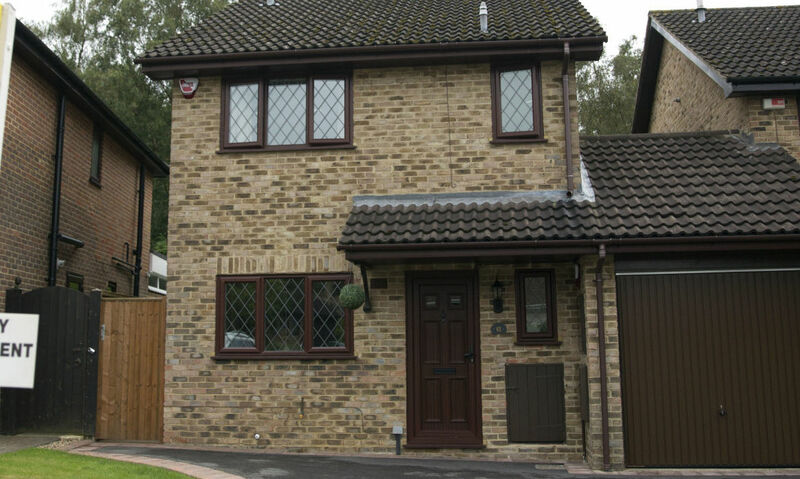 If you didn’t see a photo of the house’s exterior, you wouldn’t even think it was the Privet Drive house at all! But the sale itself is odd as well. Chancellor Estate Agents, the company managing the property’s sale haven’t even mentioned the house’s connection to the Harry Potter fandom, describing it only as a house “situated in a quiet cul-de-sac location” and the aforementioned maintenance it underwent. 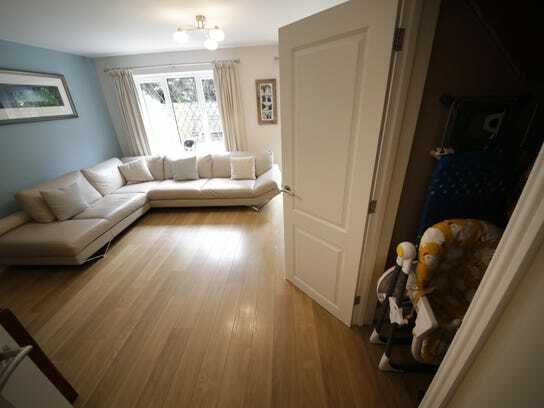 The CEA are familiar with the house’s connection, however, as they went out of their way to state that the viewings were “strictly by appointment only”. Invisibility Cloaks at the ready, Muggles! They are pretty strict on this one!